Will Brexit increase British and local supply to retailers? 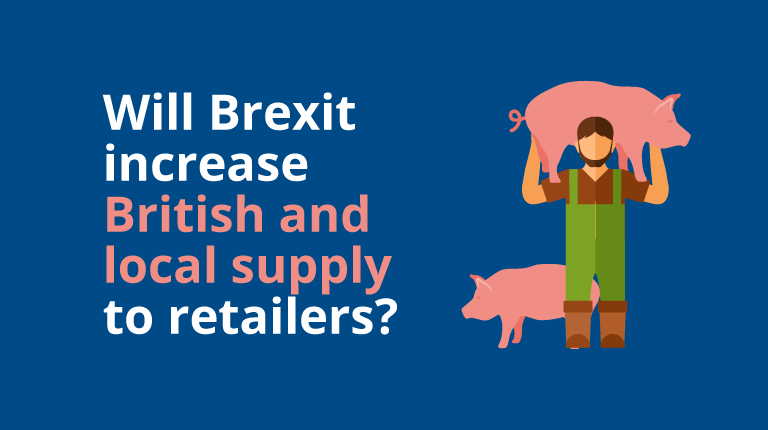 28 Oct Will Brexit increase British and local supply to retailers? Planet Retail state that approximately 40% of UK grocery products are currently imported, a figure which will fall as UK retailers reduce imports post-Brexit due to poorer exchange rates. UK retail is predicted to decline by 3% in 2017 and is not expected to recover until 2020. It’s against this backdrop that Planet Retail held their recent webinar - Brexit and your future in retail. If Planet Retail are right in their predictions then clearly, the more reliant a retailer is on international trade, the more affected they will be. Planet Retail therefore suggests that retailers will need to consolidate their supply base – a change which we see as creating opportunities for smaller, local suppliers to get their products onto the shelves. The webinar highlighted discounters as being in a good position to increase their rise, benefitting from flexibility and inflationary pressures, and stated that over the next five years, Aldi and Lidl are forecast to achieve a further £9 billion of UK sales growth. Due to this fast growth, the discounters will need to use more local supply chains which will include new UK-based suppliers. The counter to this is that with predominantly continental sourcing nobody knows what additional challenges Aldi and Lidl will face post-Brexit. So the prediction is that retailers will be working with fewer suppliers, albeit more who are based in the UK. In moving more of their supply base to the UK, retailers need to work to make sure that new supplier relationships are a success. To meet the challenges involved with striking new partnerships, it’s important that retailers employ effective methods to on-board suppliers and ensure they are up to speed with their specific requirements, policies and processes. This on-boarding process offers an opportunity to set the tone with the new working relationship. 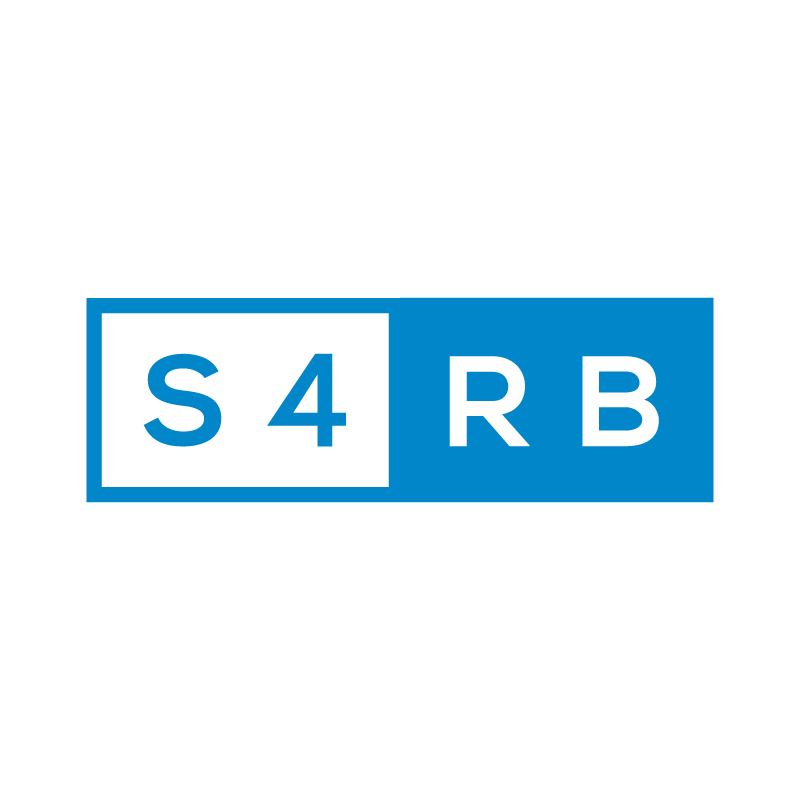 At S4RB we talk about using Supplier Engagement principles to build a solid foundation of respect, collaboration and mutual benefit with suppliers. By using these principles of communication, support and transparency to guide suppliers through the knowledge they need to work well with the retailer, suppliers are set up for success. Alongside changes in sourcing, retailers will focus more than ever on greater simplicity and efficiency which will likely result in a reduction of the range of products offered to consumers. With less products on offer to consumers, retailers should look to their private brands for opportunities to refresh existing products and develop new ones to keep up with changing consumer demands. As mentioned in my previous blog, Brexit: As UK retail market shrinks, retailers need to focus on efficiency, retailers certainly aren’t going to have bags more resource available to work on EPD and NPD. This is where Supplier Engagement comes in again. By working as ‘One Team’ with suppliers, retailers can harness their expertise and empower them to deliver on product innovation – something retailers won’t be able to do without in the post-Brexit world of do-more-with-less product development. There will be a drive for simplicity and efficiency which to do well, needs suppliers to be working to their best ability in collaboration with the private brand team. Working with smaller suppliers who provide local and artisan produce requires a different kind of support compared to larger, more seasoned suppliers. For example, when working on projects where retailers need to collect information relating to private brand products, for example to comply with legislation such as FIR, or to confirm sources of palm oil, it pays to employ a considered approach to contacting suppliers. As an example of this, Waitrose employed S4RB’s Supplier Engagement platform to educate and support local and regional suppliers on the process to become compliant with the 2014 Food Information Regulations. It was especially important for this group of suppliers that the information was easy to digest and accessible 24/7 via online self-help, saving resource for Waitrose as they didn’t need to contact the retailer with queries. In addition to achieving FIR compliance by the Dec 2014 deadline Waitrose estimated six figure cost savings generated by the call-diversion from supplier access to supplierENGAGE™ self-help. Saving resource in the private brand team also frees up time-pressured technical managers to work on NPD and EPD product innovation etc. Outside of the UK another example of this focus on development of local suppliers is the successful Musgrave Food Academy in Ireland. By building Supplier Engagement levels and working with suppliers as One Team, retailers can expect not only to cope, but to thrive through the coming years of change. Engaged suppliers can help retailers become more efficient, effective and able to focus on the activities that really add value.